Fresh back from the christmas holiday season and I feel like I’ve already got a lot of things to catch up with. This one arrived before Christmas and seemed to go right under my radar. 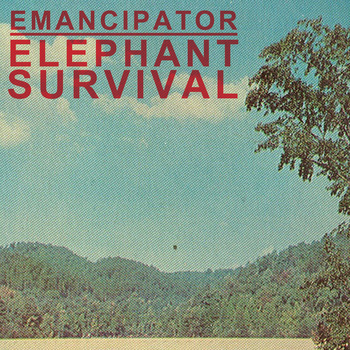 Emancipator has released a brilliant new track with samples straight from the Elephant Revival track Forgiveness. It takes all the best bits from the original track and applies Doug Appling’s distinct ‘organic’ trip-hop style with great results. It’s also FREE which is always a bonus and leaves you with no reason not to check it out. If you want to catch him live, Emancipator is also on tour for the next couple of months (though there’s a distinct lack of UK shows! ); dates are as follows. This entry was posted in Listen, Music, New Tracks, News, Tours and tagged elephant, emancipator, Listen, Music, new, organic, revival, shows, survival, Tour, trip-hop, US by Sam. Bookmark the permalink.